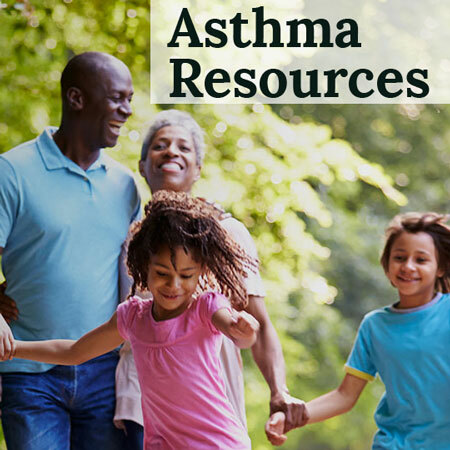 May is World Asthma Month! 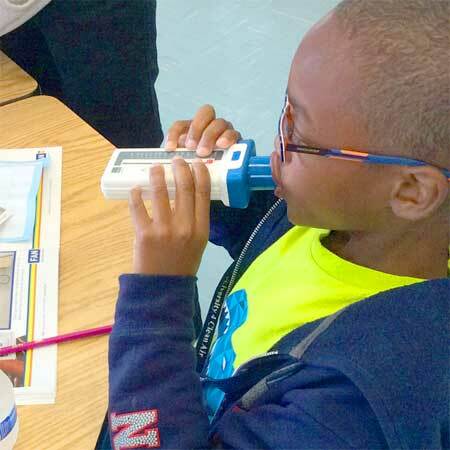 Coalition members are hosting events on World Asthma Day, May 2nd, and all month long, to bring asthma education to DC residents. 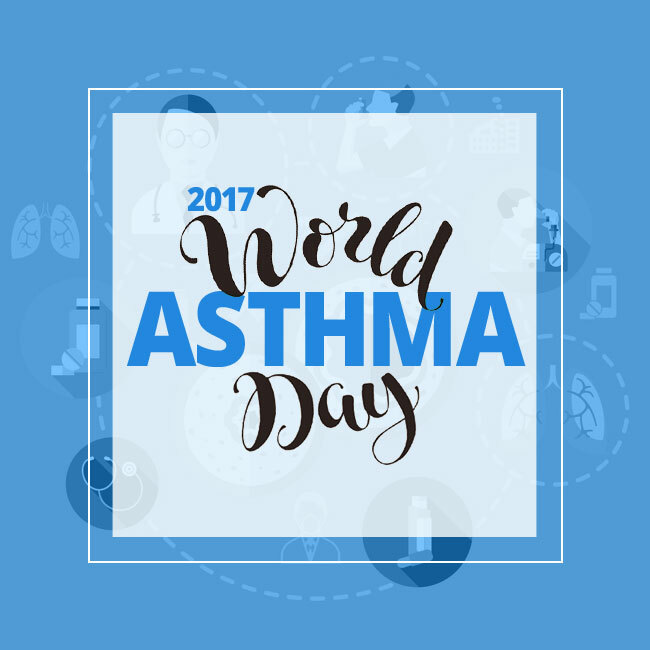 Breathe DC will host a table for World Asthma Day on May 2nd, 2017 in the front lobby of United Medical Center from 10:30am to 2:30pm. 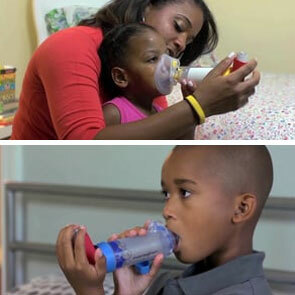 The University of the District of Columbia Respiratory Therapy Dept. On May 2nd, 2017 The University of the District of Columbia Respiratory Therapy Department will be setting up an informational table in the lobby of the UDC Community College at 801 North Capitol Street NE, from 10:00am-2:00pm on May 2nd. 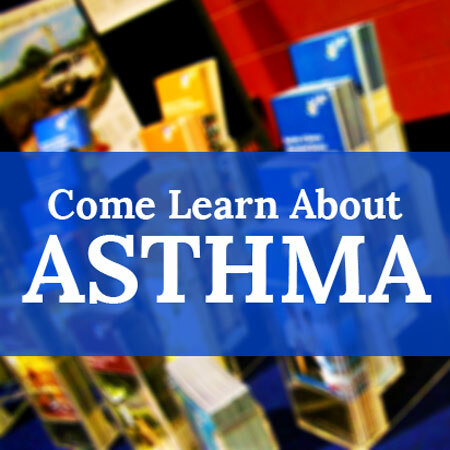 Visit the table to pick up asthma information and education materials, and to learn about asthma control tools and strategies. 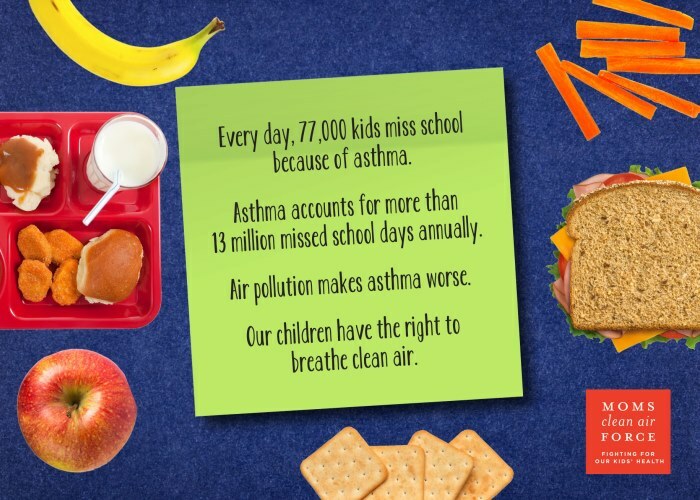 Children’s National Asthma Awareness Activity – May 17th, 2017 at 2pm-3:30pm at the Lobby of Children’s Main Campus – in house presentation. Saturday May 27th (tentative) UMC community outreach with community providers, food, activities (crafts) and education. 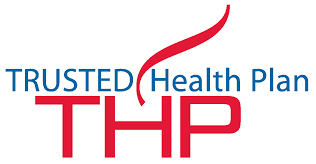 Trusted Health Plan will be partnering with Dr. Porter from UMC on Saturday May 20th, 2017 to do testing with Thermo-Fisher for the IgE. 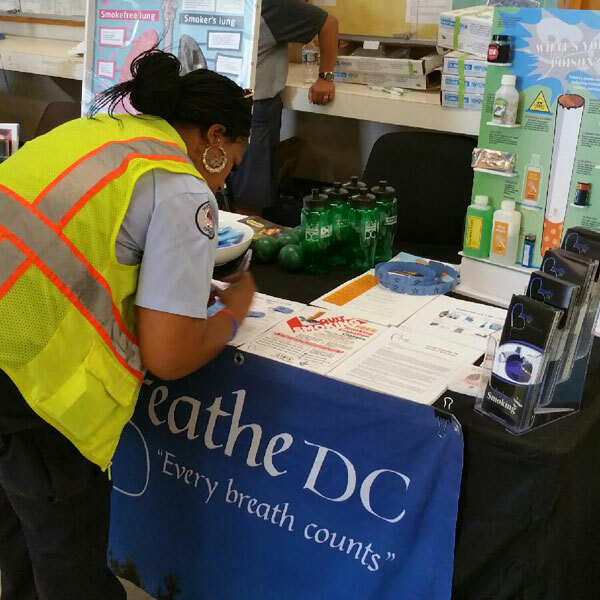 Applications will also taken for Camp Breathe Happy and referrals for home assessments by Breathe DC and Impact DC. Location and time to be confirmed. 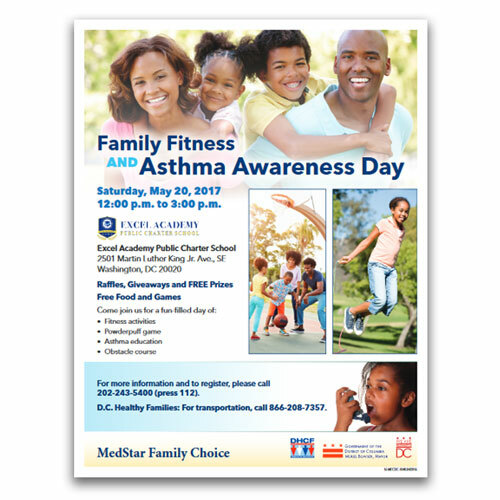 Trusted Health Plan (THP) will host an Asthma Month Event on Saturday, 05/20/2017, from 10:00am – 3:00pm, at their THP Wellness Center, 3732 Minnesota Ave NE, Washington, DC 20019. 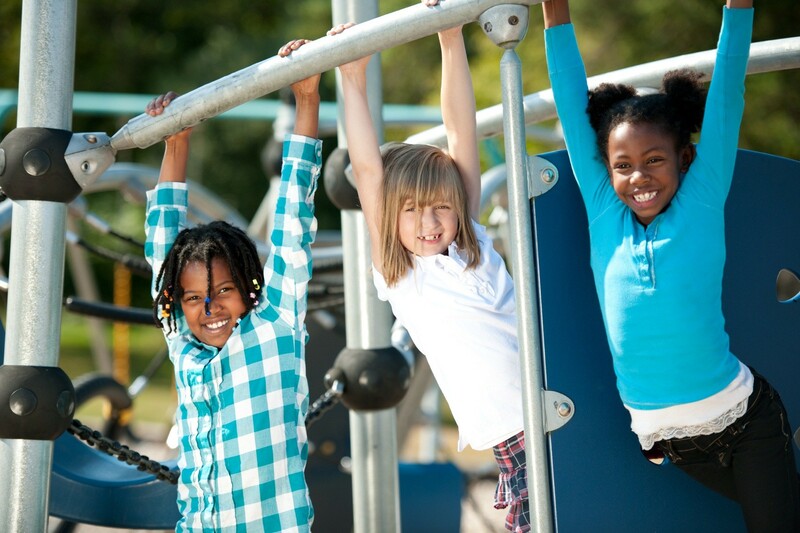 The event will feature specific IgE blood testing (to determine allergens), taking referrals for Impact DC and Breathe DC, as well as accepting applications for Breathe DC’s Camp Breathe Happy youth asthma camp.